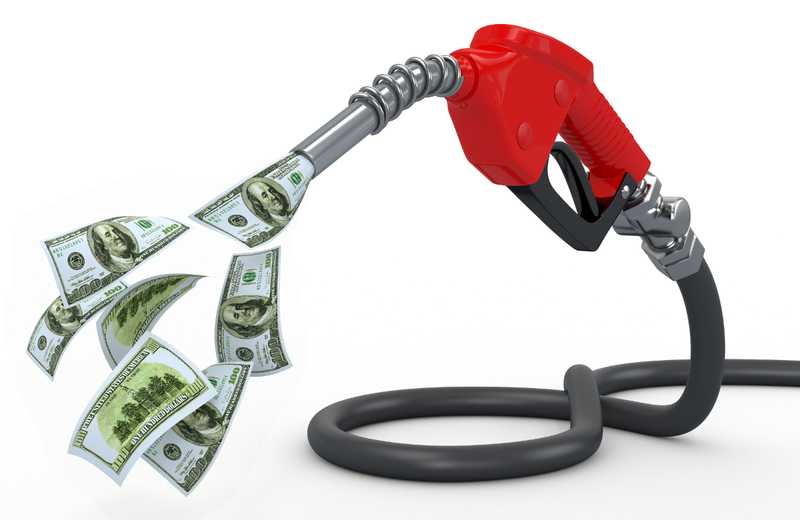 Controlling your fuel costs helps you manage your trucking company’s business expenses. One of the easiest ways to control your trucking company’s fuel costs is to get set up with a fuel card. But, a fuel card does more than just save you money. Here are six reasons to use a fuel card to pay for fuel, rather than using cash or a credit card. If you’re paying with cash or credit card, you’re missing out on big fuel discounts and savings. When you pay with a credit card, you pay the credit price, which is typically $0.05-0.06 per gallon more than cash price. When you use a fuel card, like TransConnect Services, you always get the cash price or better (at discount locations). Those savings can add up to $0.30 less per gallon than if you paid the credit price! Plus, there’s no annual fee to use a TransConnect Services fuel card. Paying with a fuel card is the safest way to fuel up. Paying with cash at the truck stop can put your drivers in danger of being robbed. When you use a fuel card, you get an extra layer of protection because you and your drivers will use a special PIN or company DOT number to make safer purchases. 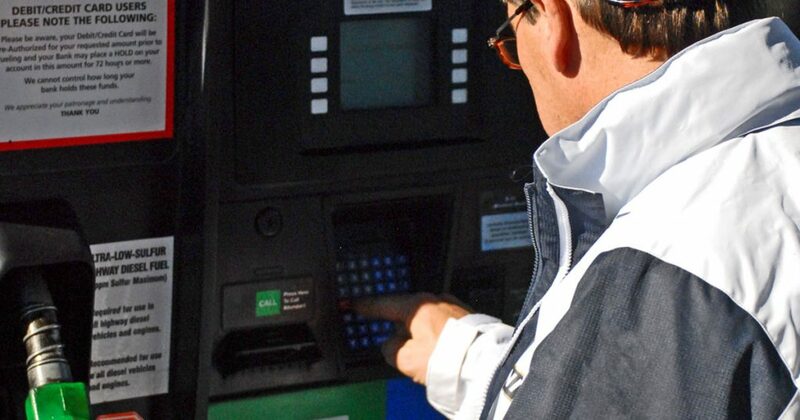 Fuel cards also protect the company from fuel theft, allowing owners to monitor driver transactions and cancel or deactivate lost or stolen cards. 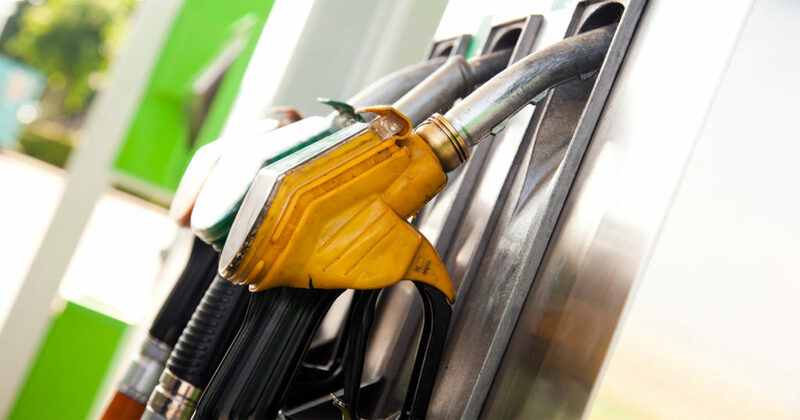 Having a fuel card gives company owners more control over their fuel expenses. You can set dollar limits on purchases and/or restrict the products and services your drivers purchase. You can also choose how you reload your fuel account, for example, deposit cash into your fuel account or get approved for a fuel credit line from your fuel card provider. When you pay with cash or credit card, you lose valuable reporting features that come with using a fuel card. These reports show your trucks’ performance and any maintenance needs or problems, which can help you track expenses. You can also say ‘good bye’ to juggling receipts, because you’ll have digital statements of all your fuel purchases. Speaking of digital! Many programs, like TransConnect Services, offer real-time account updates 24/7 on their website and a free mobile app, so you can manage your account from anywhere. This gives you complete transparency and control to see what’s going on with your account at any time. 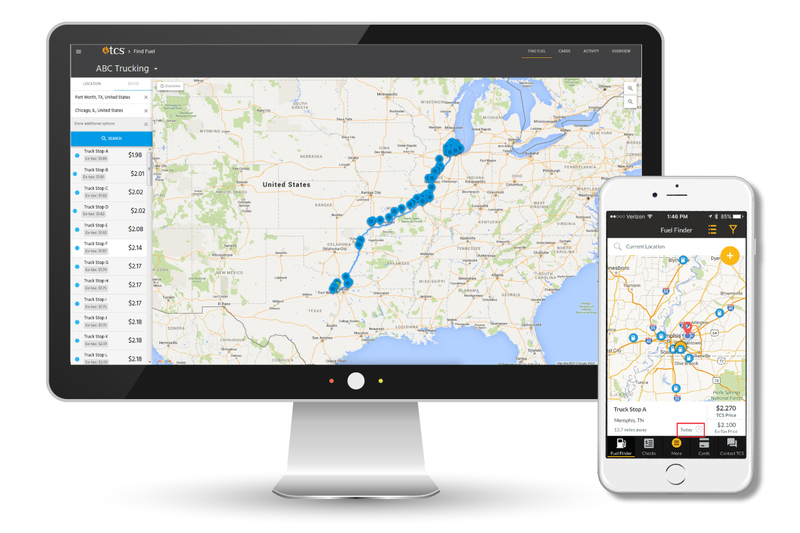 You can see current balances and card limits, issue checks and view statements, create users and customize permissions and spending, and use the free Fuel Finder to find the best fuel prices along your route. At the end of each quarter, you’re required to complete fuel tax reports as part of the International Fuel Tax Agreement (IFTA). 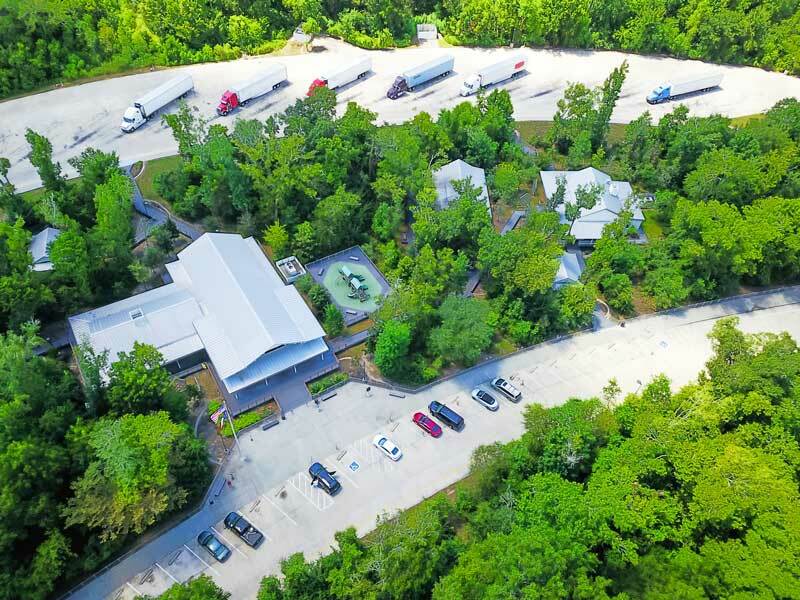 These reports show all of the miles your trucks traveled in each participating jurisdiction and the gallons purchased to determine tax liability in each jurisdiction. When your company has a fuel card program, you can easily access all the information you need to fill out your IFTA reports. A fuel card is the easiest, safest and most cost effective way to keep your trucks fueled. Find out today how signing up with TransConnect Services can help you manage your trucking company’s fuel expenses and save you money! Call 844-827-7705 or sign up today.